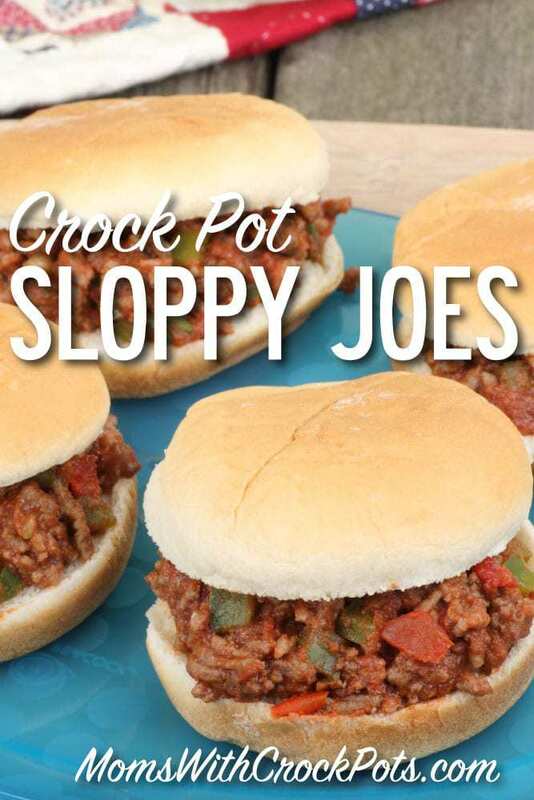 Here is a great kid favorite made easy by the convenience of the slow cooker! These are great on a cool day to warm you up from the inside out! This kid friendly meal will win over any crowd! Cook and stir ground beef, onion and garlic in large nonstick skillet over medium-high heat until beef is browned and onion is tender. Combine ketchup, bell pepper, Worcestershire sauce, sugar, mustard, vinegar and chili powder in 4 1/2-quart slow cooker. Stir in beef mixture. Cover; cook on LOW 6 to 8 hours. To serve, spoon mixture onto hamburger buns. This looks delicious! Always looking for new crockpot recipes, so I am a new follower of your site!! !